Just Chill Man...: Intervallum 55 - I Feel Good ! 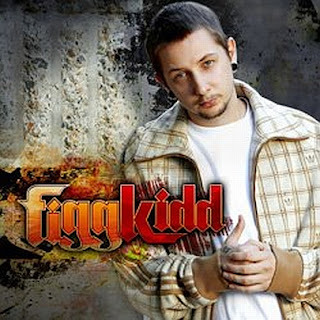 Figgkidd is an Australian hip-hop artist (Sydney). His debut album "What Is Figgkidd" was released through a collaboration between Sony Music and the independent label Unda K9. 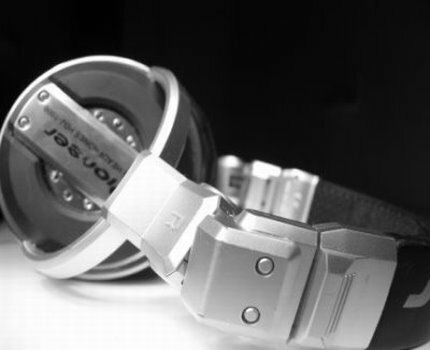 Recorded in the United States, it was mastered by Segal who was also responsible for mastering such albums as Jay-Z's The Blueprint and Eminem's Slim Shady LP. The album's lead single, "I Gotta Know", featured a collaboration with American-born emcee Tech N9ne. Now he is back with new tracks features Proof of D12, James Brown, Rakaa of Dilated Peoples and others.